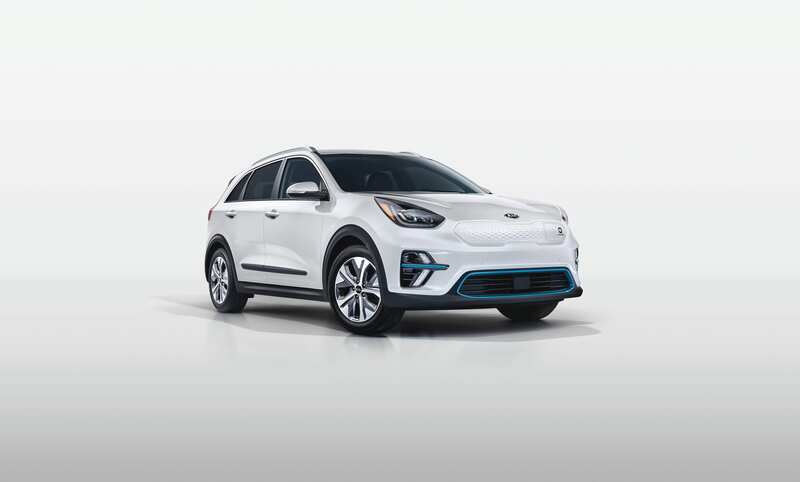 With 291 lb.-ft. of torque, the Niro EV’s powerful electric motor offers plenty of pull and, well, electrifying get-up-and-go. 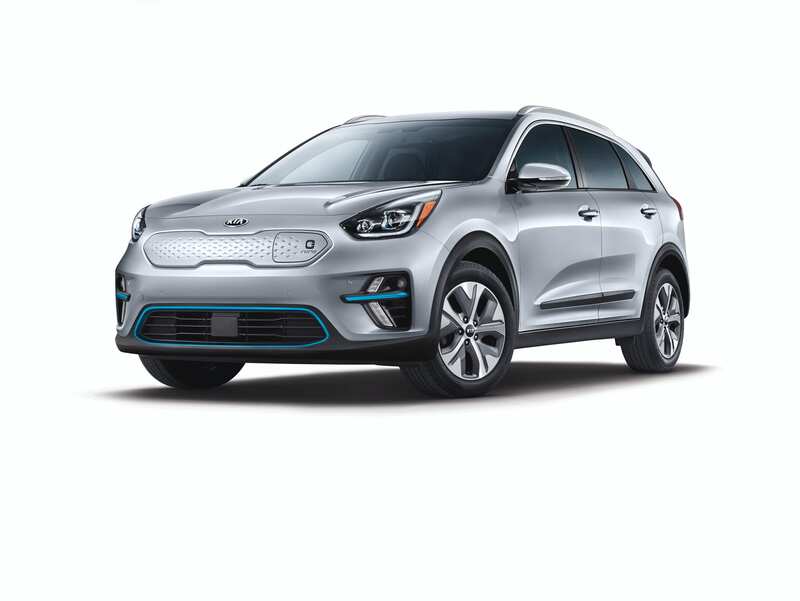 Add to that a low center of gravity due to the floor-mounted battery pack and a 106.3 inch-long wheelbase, the Niro EV delivers a vehicle that’s entertaining to drive, stable and feels planted and substantial on the road. 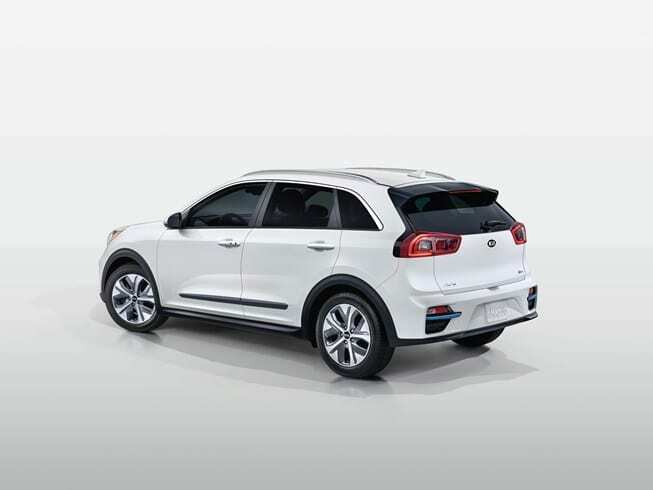 Of course, driving style affects the amount of energy expended, and the Niro EV is equipped with a variety of tools that put lots of useful energy management control in the driver’s hands.